Puts you in touch with NEC in 15 minutes! 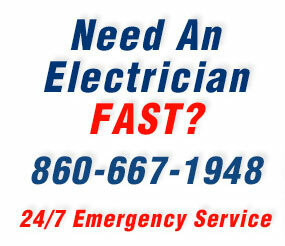 Newington Electric's service department is staffed 24 hours a day, 7 days a week. Our answering service is operational after hours and will put you in touch with NEC within minutes of your call. Our average response time is 15 minutes. NEC specializes in small emergency service calls and Major Emergency Response Situations. Including emergency temporary repairs and permanent wiring. 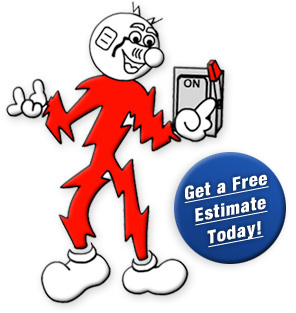 If you're looking for fast dependable service at an affordable price, then contact us today.